Welcome to the official page of Ron A. 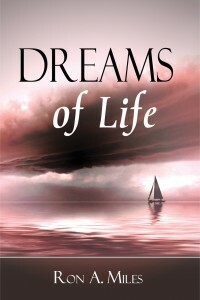 Miles, author of Dreams of Life. 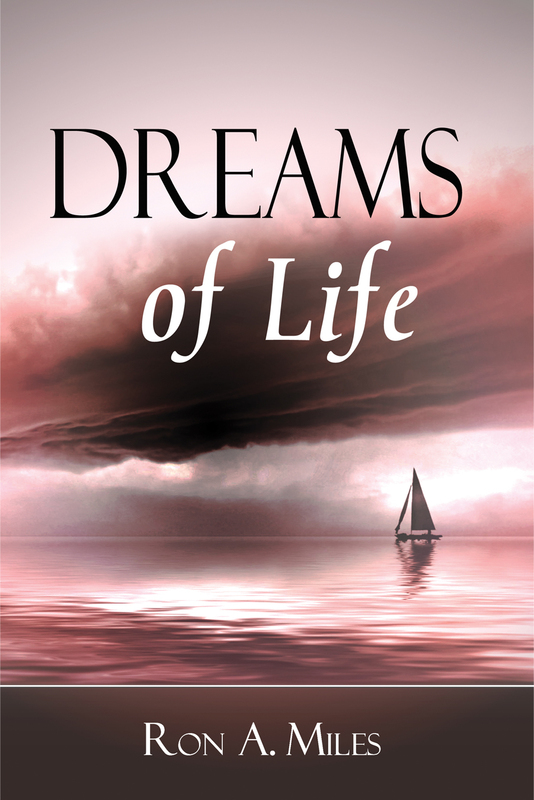 Learn more about Dreams of Life by clicking here. Download the first two chapters of the book here.